On the the 9th November Sun City hosted the opening ceremony for the 2017 Nedbank Golf Challenge. The event took place on the Beach at the Lost City. 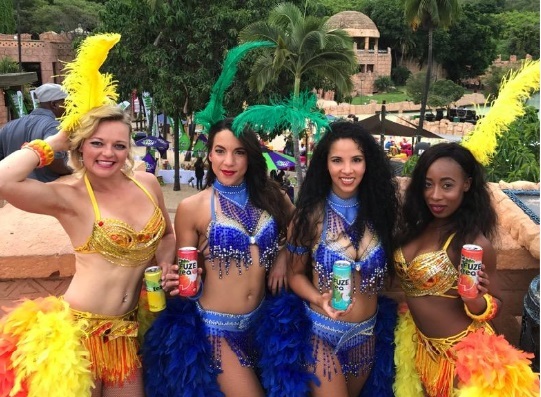 The 2017 theme was Rio Carnival. 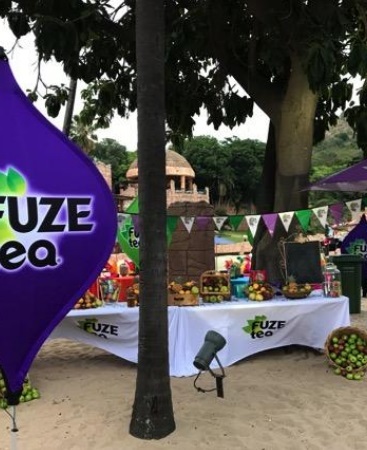 Fuze set up a cocktail bar at the entrance to the beach and all VIP’s and attendees were welcomed with a delicious Fuze Cocktail on arrival. Sun City provided two barmen to produce the cocktails which were served during the event to all the patrons. The Cocktails were carefully designed to compliment each Fuze variant. People who visited the stand commented on how much they enjoyed the innovative cocktails. The setup was eye-catching & positioned right by the entrance of the event, which increased the number of samples handedout. We made 1440 cocktails in total The Sun City staff were helpful in supplying the ice, alcohol & staff. 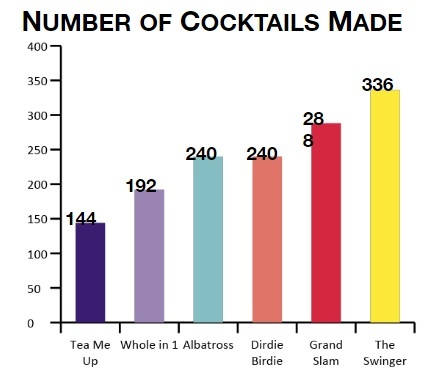 However we need more staff on the ground to deal with the high demand of cocktails. Bring in the second sampling station to adequately provide for the crowds.